Pet insurance is like health insurance for your furry family members, and it exists to give pet owners a peace of mind, knowing they will be able to afford any pricey vet fees if their furry companion gets sick or suffers an accidental injury. We all try our best to save money for emergencies, but being human, things always come up that exhaust our savings and leave us at square one. That’s why pet insurance is a great way to know that you can afford to take care of your pet, whether your savings have been exhausted or not. Here’s some things to consider when you compare pet insurers and choose the plan that’s right for you. If nothing is too good for your furry friend, then pet insurance is definitely a worthwhile investment. If your pet is accident prone, or particularly active, then insurance can help cover the cost of the inevitable vet bills that will come up. Securing pet insurance for your little buddy can mean the difference between life and death when a hefty vet bill shows up. It’s a difficult choice that not many pet owners want to make, but sometimes pet owners are left with the decision of unaffordable vet bills or euthanasia. This article from Dogs NSW Magazine gives a great overview of pet insurance, explaining how it can actually save you a lot of money, even if it may initially seem like an unnecessary expense. Choice Magazine compared premiums and benefits from a range of providers, and reported that premiums for cats average at around $200 a year for accident cover and $410 for accident and illness cover. For dogs, the average cost came to around $390 for common breeds, but for more high risk breeds (e.g. bulldogs) the accident and illness cover averaged at around $550 a year. Premiums are generally based on the breed and age of your pet. 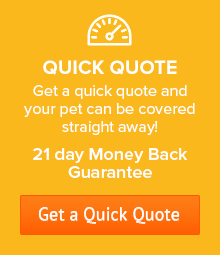 Get a quote and compare to see how affordable Petsecure pet insurance can be. How much are vet fees? It’s worth noting that whilst the average claim in some cases is reasonably low, if the costs blow out then the numbers can run into a few thousand dollars. For example the average claim for a skin disease is just $374 – but it can run into the thousands, with the highest claim since 2013 being $11,578!! Ouch!! Additionally, there’s been a significant increase in claim costs over the last few years, brought about through both advances in technology as well as the usual inflation. Remember, there’s no Medicare for pets, so you have to plan ahead! If you think insurance isn’t for you, it’s a good idea to compare it with the option of setting aside some cash each month to ensure you have money on hand for unexpected accident or illness. You need discipline to ensure that you can build up a fund worth at least a few thousand dollars. Insurance helps in that the amount is automatically deducted without your needing to control your spending and consciously set an amount aside. Of course, credit cards could always pay the bills, but when you factor in the added cost of interest, they can be quite expensive. Once you have secured a pet insurance policy, it’s difficult to move from one insurer to the other as pre-existing conditions are excluded in new policies. This means that if you switch from one pet plan to another, anything that you have claimed for with your current insurer would not be covered by the new insurer. So do your homework, review the insurance, and compare the premiums and options available before you make your decision. Choose wisely, taking into account your budget and needs, as you must consider the long term. As your pet ages, the more valuable the cover is likely to be for you. 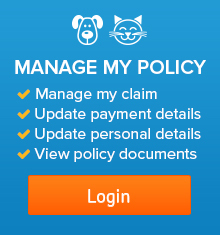 Choice Magazine conducted a review of Australian pet insurance policies available on the market, comparing their premiums, excess payable, co-payments, benefits, exclusions, and reviewing the cover in a range of scenarios, e.g. 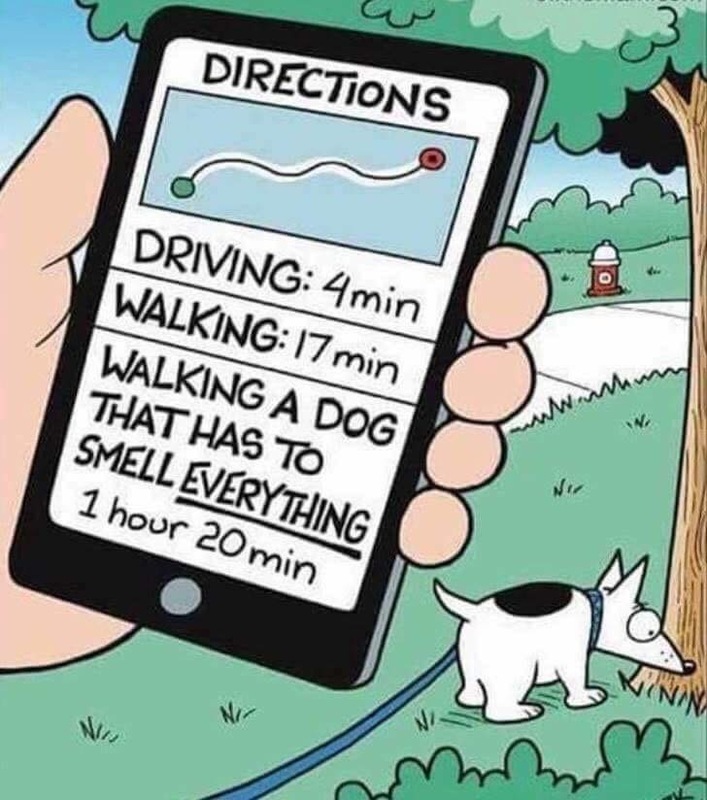 for cats, dogs, and various ages and breeds. In 3 of the 4 plans (Accident only – cat and dog cover; Accident & Illness – dog cover), Petsecure was recommended by Choice Magazine. 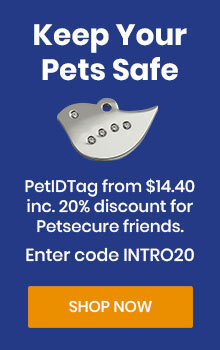 Important to note is that Choice did not factor in available discounts – such as Petsecure’s discount for seniors, assistance dogs, rescue pets, and the multi-pet discount. Choice Magazine also highlighted that with some insurers, benefits drop significantly after a certain age, meaning the overall value drops when you need to make a claim. Remember, the older your pet, the more likely you are to need to make a claim! Any waiting periods that may apply. Focus on the positives of pet insurance and what it will cover, not on the uncovered items!